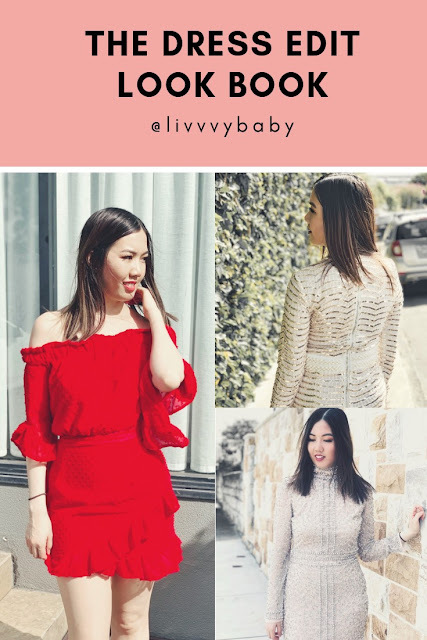 This is an Australian-first beauty blend to contain hemp and be Australian Certified Organic! 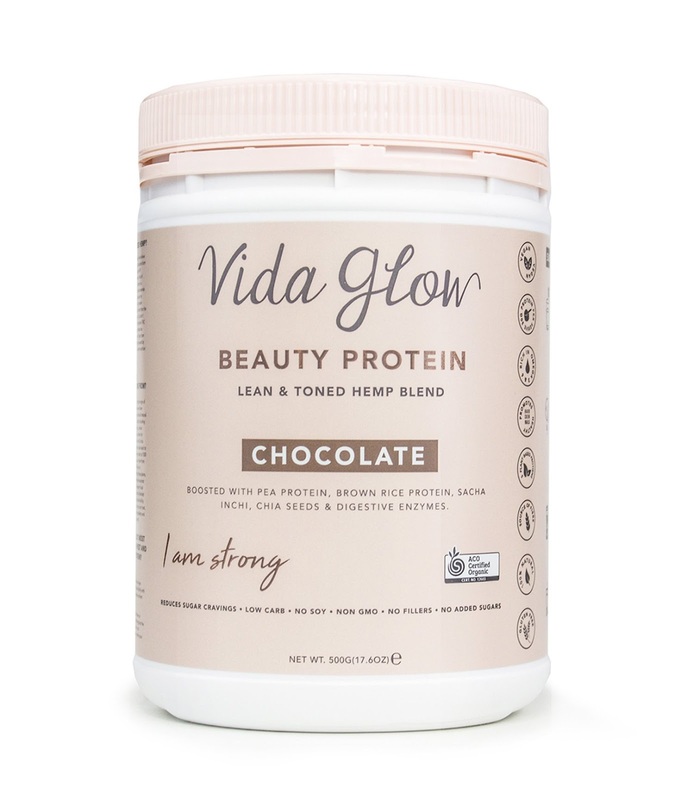 If you're looking for a range of hemp proteins and beauty powders that's specifically designed to target troubled areas of your body (from the mind to the skin to sleep and even recovery after a workout), then you definitely need to explore the Vida Glow range out. 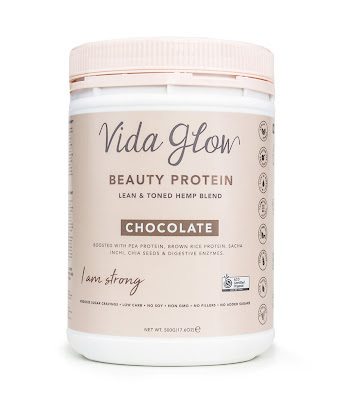 Recently I checked out their Beauty Protein, Lean & Toned Hemp Blend in Chocolate, where you can simply add to 1 cup of water, or your choice of beverage. 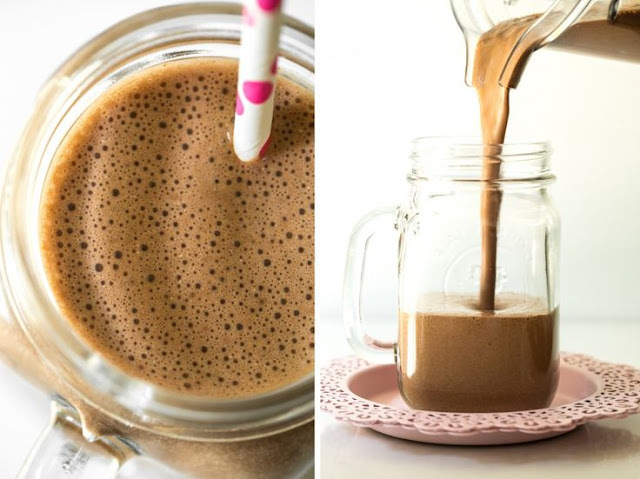 It's super easy to blend up a delicious drink and what better way to stay lean and toned. 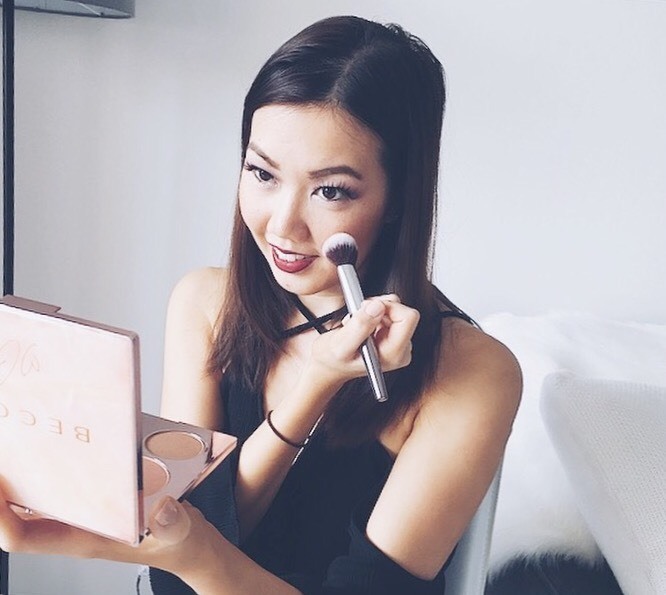 We all know that protein is the foundation of beauty being hair, skin and nails. Keratin, Collagen and Elastic are important in strengthening hair and increasing the skin's elasticity. Also, if you didn't realise, there is a hemp blend throughout the Beauty Protein. Hemp is widely known as a variety of the Cannabis Sativa Plant. Having been recently legal in Australia, the benefits of a Hemp based protein powder has been very popular worldwide. Hemp has been recognised as to having the perfect ratio of amino acids, omega 3s and 6s - says co-founder Simon Hill who is currently completing his Masters in Nutrition. 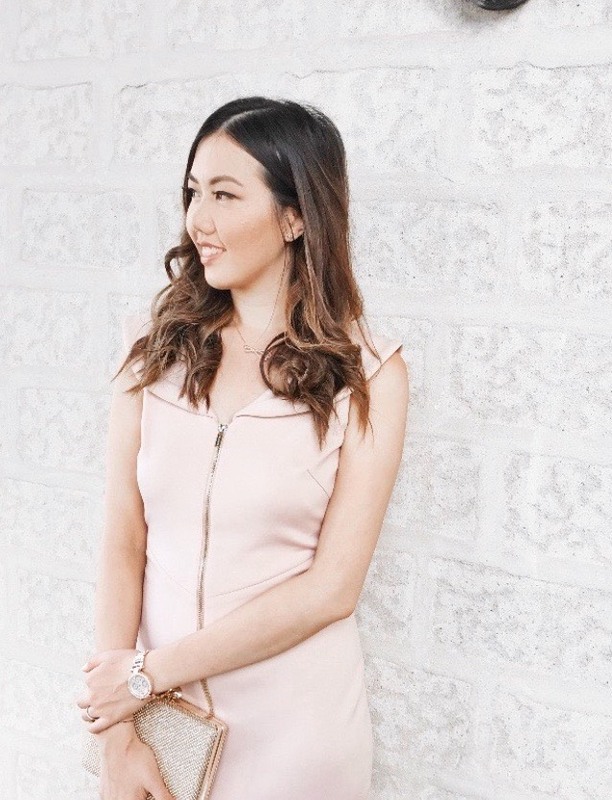 Since trying out the Beauty Protein, I've noticed a reduction in my food cravings through sweets and most importantly healthier looking skin, hair and nails. Aside from getting healthier looking skin, this product is the perfect recovery post exercise drink as it helps to build lean muscle mass and helps you to maintain your weight. The fact that it can curb my food cravings makes it truly a delicious and nutritious drink after a strenuous workout session. Furthermore, I would have a chocolate breakfast smoothie which includes two scoops of the Beauty Protein by Vida Glow every morning. It helps to kick start my day as it's boosted with pea protein, brown rice protein and digestive enzymes. 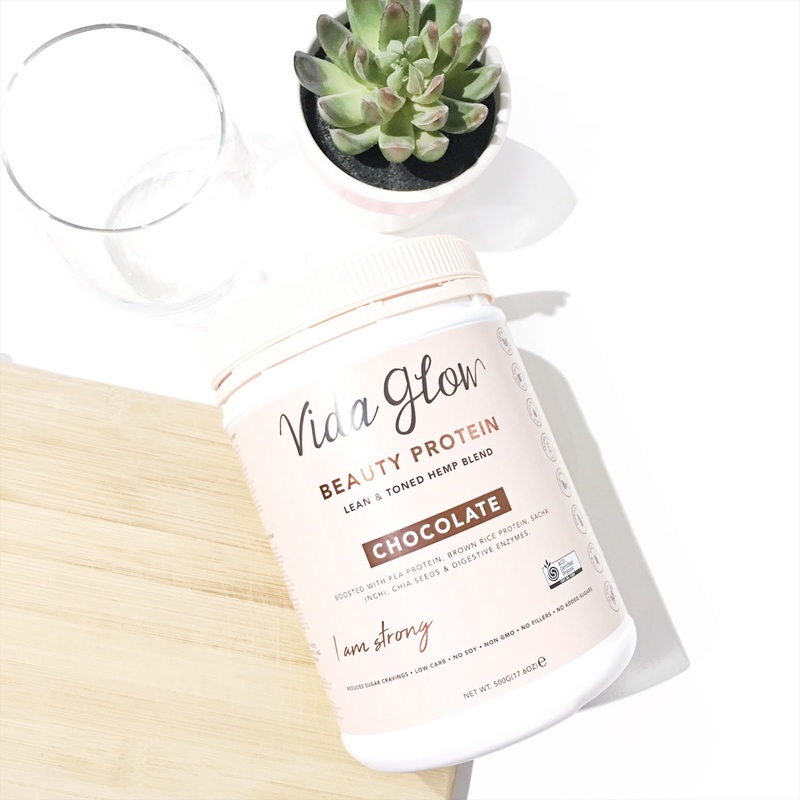 Vida Glow's beauty proteins are 100% gluten-free, vegan friendly, low carb and contain no soy or fillers. They are a source of fibre where it's made with no additional sugars. The protein range is available in three flavours being vanilla, chocolate and original. The drink tastes amazing and delicious which is the most important factor of all. 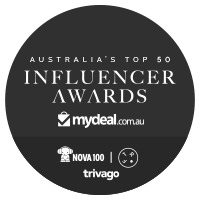 You can now purchase online here or in selected retailers across Australia, RRP $59.95 (500g). A healthy Acai bowl for breakfast. 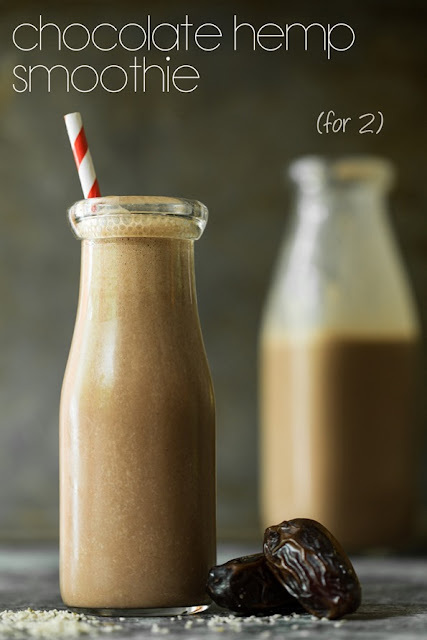 Or keep it simple with a chilled chocolate hemp smoothie which is my favourite. 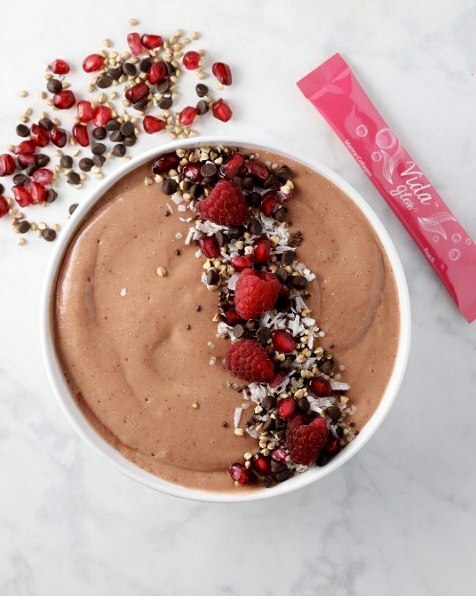 You can even use almond milk with two scoops of the the Vida Glow Beauty Protein. 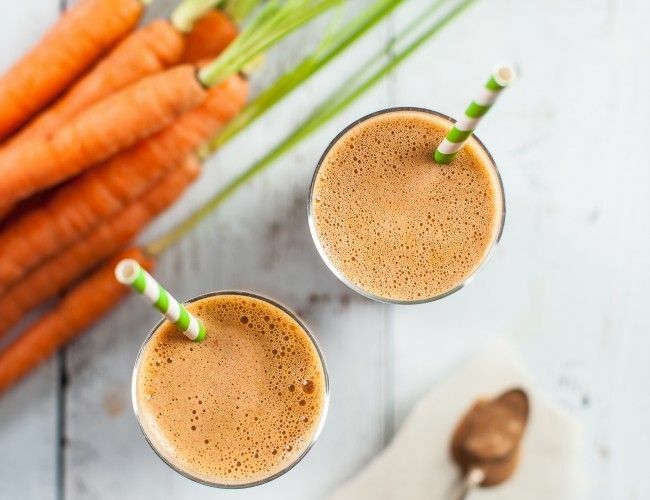 VOILA...you'll have yourself a delicious and nutritious drink. 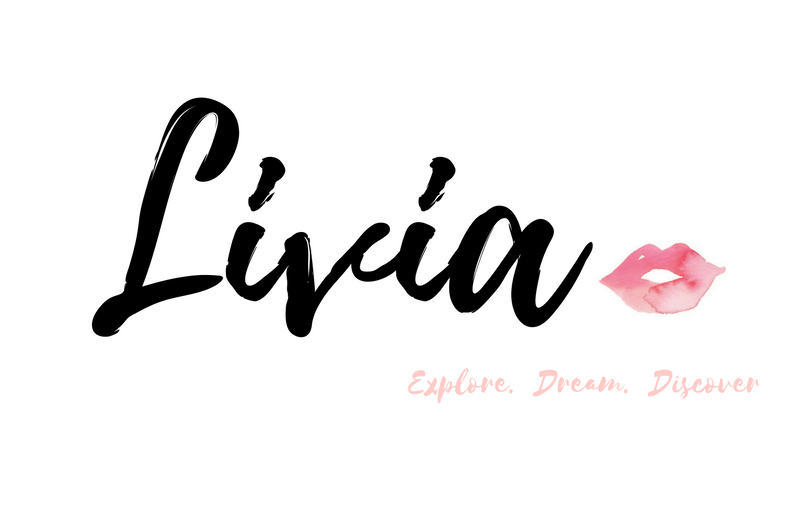 Have you tried any other beauty protein drinks? What's your secret into getting lean and toned.